The splendid tone of the Organ thrilled concert goers for decades and organists applauded its mechanical attributes. However age began to weary the Grand Organ, leaving music lovers dissatisfied with its performance. 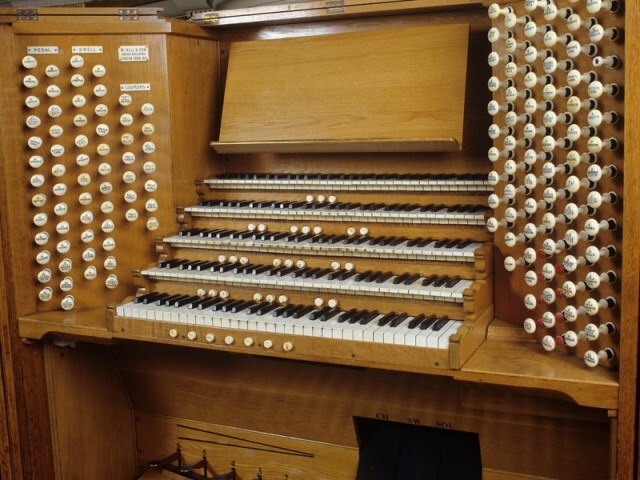 By the 1960s, the tone of the organ was becoming tired and unfashionable and it attracted criticism for its ‘noisy pipes, noisy action and a curious lack-lustre tone’, one critic going so far as to describe it as a ‘monstrous bag of wind’. Eventually, In October 1971, it broke down necessitating a full scale restoration. For almost ten years, Roger Pogson supervised the laborious task of cleaning the dirt-clogged pipes and restoring the mechanism, action and console. 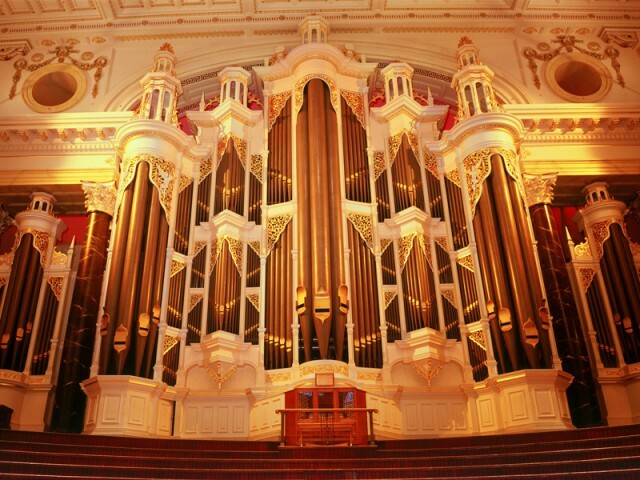 Finally, the Grand Organ was re-commissioned on 11 December 1982 at a gala concert featuring the City Organist Robert Ampt (appointed 1978) and the ABC Sinfonia. The restoration was finally completed in 1992 when the Grand Organ’s decorative casing, completed with gilding, was reinstated as part of the restoration of Centennial Hall. 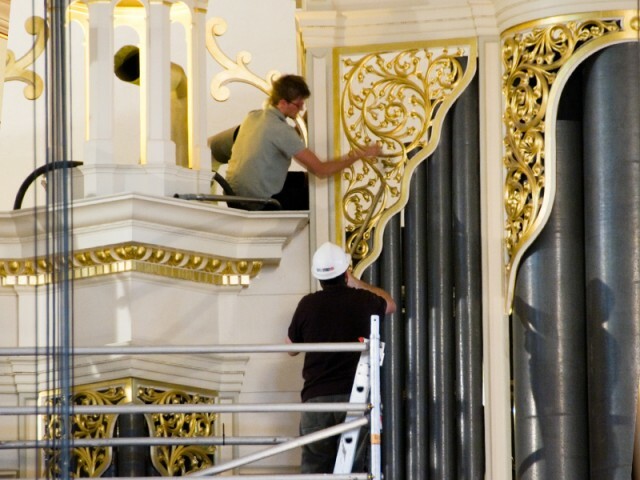 The Grand Organ is currently being fully documented and a management strategy developed to keep this important musical instrument in prime playing condition. In addition to this work, a major cleaning program to clear accumulated dust from nearly 9,000 pipes is also being undertaken. This work is expected to take more than 2 years but this important ‘housekeeping’ work will ensure that the quality of sound will be as clear as it was when the organ was first installed.